We value commitment, cooperation, professional service delivery and integrity. WBCG selected to host the African Corridor Management Alliance, established to stimulate Economic Development. WBCG Wellness Clinics now offer free Anti-Retroviral Treatment. Afreximbank; WBCG’s latest strategic partner. WBCG Wellness service presents a research abstract on mobile populations at the first Namibia National HIV/AIDS conference in Swakopmund. WBCG receives new roadside clinics. WBCG Chairman and CEO selected to serve as National Planning Commissioners. WBCG invested in capacity building for logistics industry. Namibia elated by One-Stop Border Post Bill pass. 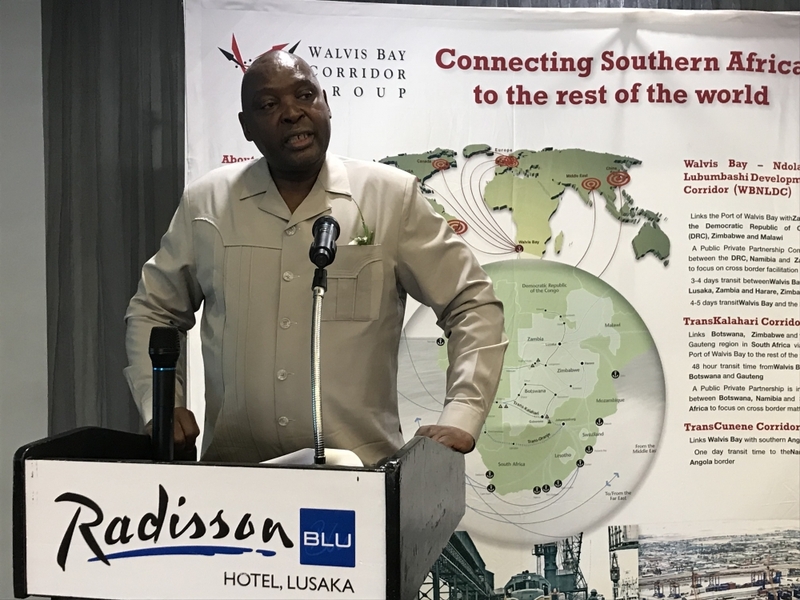 Walvis Bay corridors handles more copper from DRC. WBCG Wellness Service awarded as the Best Private Sector organization implementing HIV/AIDS and Wellness Programmes in Namibia. The WBCG Wellness Project successfully implemented the “User Pay Fee Model”. 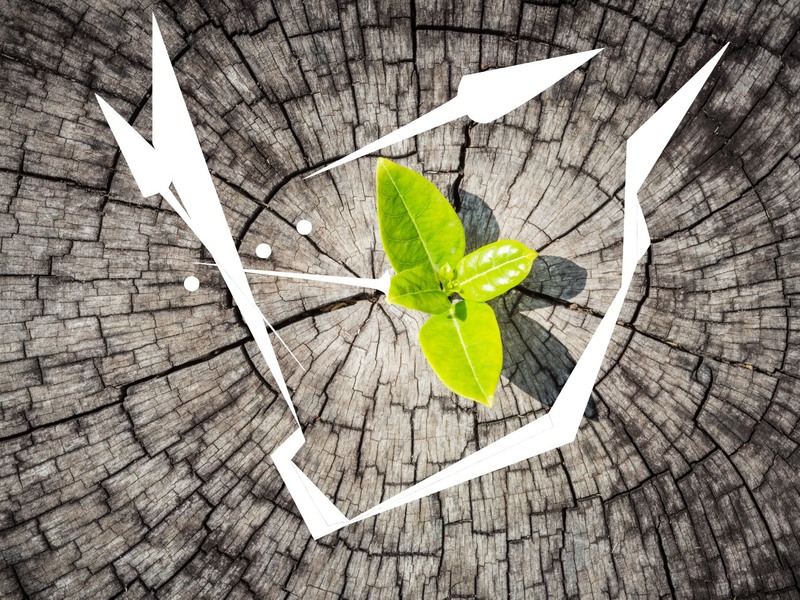 The project is currently 70% self-sustainable. Awarded as the Best Private Sector organization implementing HIV/AIDS and Wellness Programmes in Namibia. Walvis Bay Corridors see an increase in cargo volumes with Zambia increasing by 15% and Malawi increasing by 50%. WBNLDC Member states signed tripartite agreement. 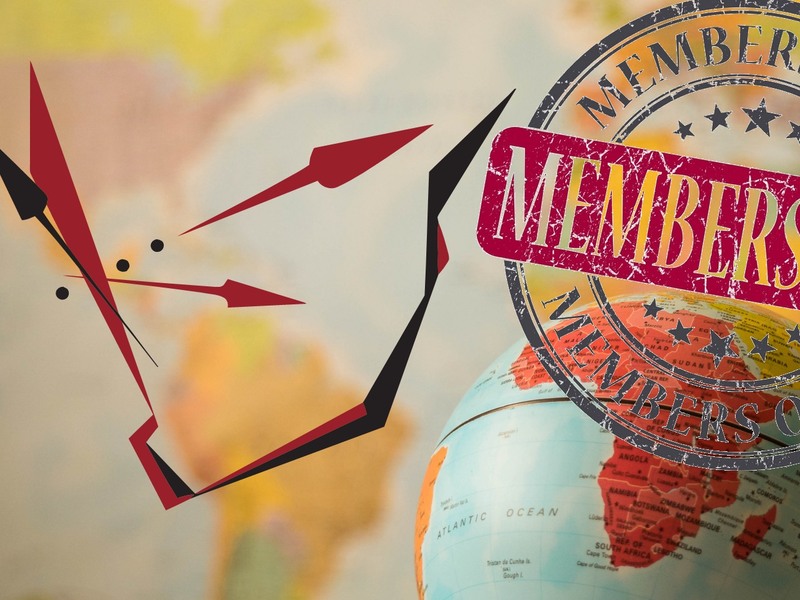 WBCG is now part of the Federation of Clearing and Forwarding Association of Southern Africa steering committee. WBCG Wellness represented Civil Society Organizations of Namibia at PEPFAR Country Operational Plan Review in South Africa. WBCG CEO, Mr Johny Smith, was named Africa Transport Leader of the Year. Wellness testing in Omusati reached record-breaking numbers. A successful Information Session was held in Zambia. WBCG played a role in eliminating restrictions on Heavy Motor Vehicles. Upgrades to Zambia’s Western Corridor Commenced. AIDEX Africa was impressed with the WBCG Wellness model after WBCG was the only Namibian company selected to represent at the event. Namibia hosted Western Corridors Clusters meeting. Truck consignment of 109 units passed through the Port of Walvis Bay by December. WBCG Wellness and the Ministry of Health and Social Services sign Memorandum of Understanding (MoU). WBCG Wellness awarded the Namibia HIV/AIDS Hero Awards for company most active in the HIV fight in the Private Sector. 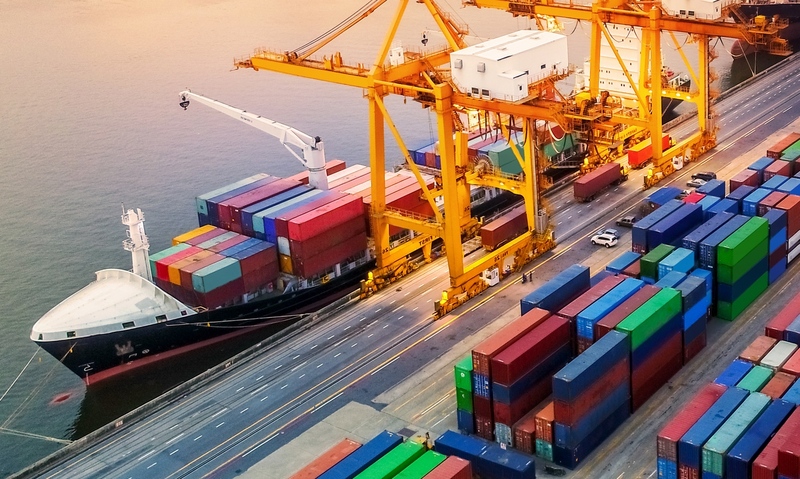 Brazilian company to invest in Namibia allowing for an increase in the volumes of cargo on the international corridor between Brazil and Walvis Bay. 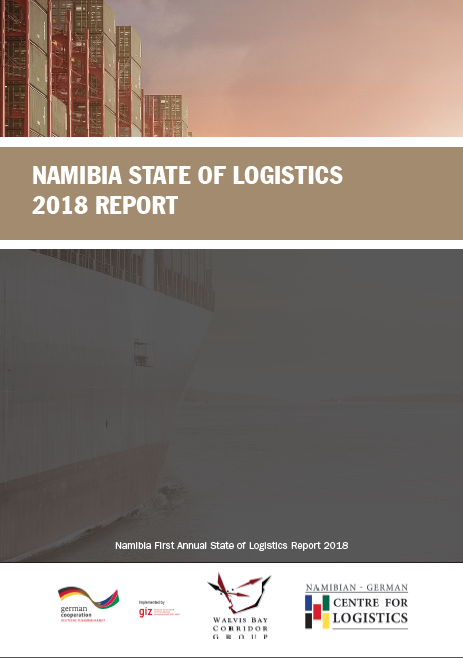 The Logistics Hub Masterplan Study is completed and the draft report , titled ‘The Project on Master Plan for Development of an International Logistics Hub for SADC Countries in the Republic of Namibia’ is presented to Stakeholders. The Plan provides a detailed future image of the envisaged logistics and distribution hub in Namibia. WBCG celebrates 15 years in Logistics. The WBCG sets new monthly record ever, averaging over 95 000 tonnes in February. The Embassy of Finland continues financial assistance to the WBCG to enhance SME transport operators transport and logistics skills. The port of Walvis Bay celebrates 20 years. 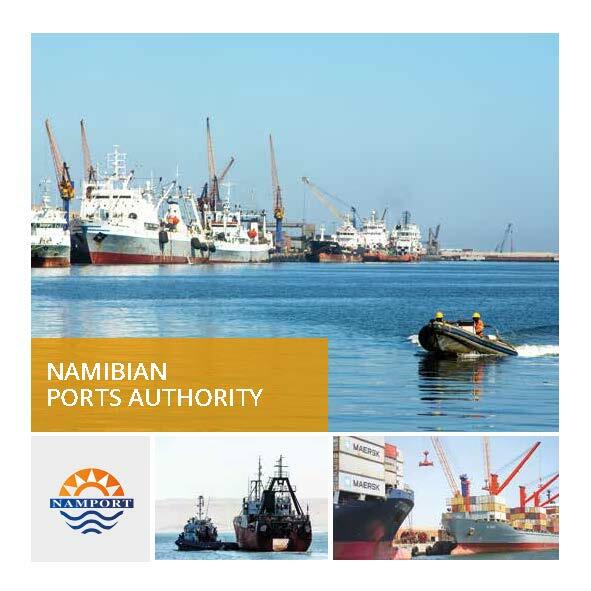 The port of Walvis Bay commences with the expansion of the port. CMA-CGM announces new direct service from Houston, Texas to Walvis Bay. The WBCG Wellness Service conducts the first ever Moonlight Testing of its kind in Namibia. The WBCG Wellness Service and Corridor Empowerment Project renews their agreement to continue providing on-site wellness screening services. GIZ grants the WBCG Wellness Service over N$900 000 which provides for technical assistance. 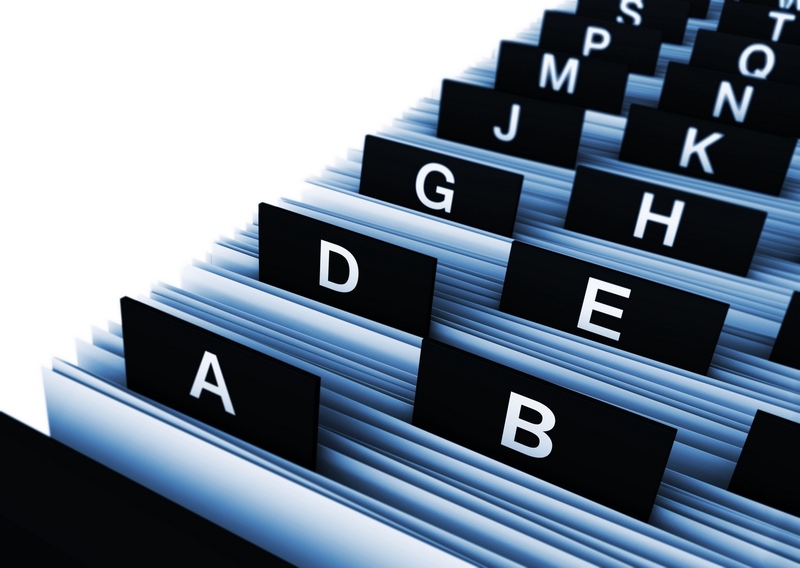 Record volumes recorded – increase by more than 54% during the past financial year. Vehicle imports via Walvis Bay generates more than N$150 million for Namibia. NamPort invests in additional mobile harbour cranes. The Society for Family Health joins hands with the WBCG Wellness Service with financial assistance to the value of N$1.3 million. WBCG has a total of 4 branch offices including Brazil, the DRC, Gauteng and Zambia. WBCG CEO appointed as the interim Chairman of the Africa Corridor Management Alliance in Africa. WBCG & North Star Alliance opens second Roadside Wellness Centre at Roads Authority Weighbridge in Katima Mulilo. Vehicle volumes through the Port of Walvis Bay rise to record label. WBCG recieves financial assistance from the Embassy of Finland for the funding of Enhancing the Trade and Transport Facilitation Capacity of Namibian Logistics Services Providers and a Follow up Mission to Finland. The Port of Walvis Bay hits a record high with its productivity levels with 43 moves per hour. The Port of Walvis Bay deepens it’s container terminal to- 14,4m. The WBCG won third place for its “innovative partnership in Service Delivery” at the CPSI All Africa Public Service Innovation Awards. TransNamib invest in the rehabilitation of the railway along the TransKalahari Corrridor. The Port of Walvis Bay launches the container terminal management system – NAVIS SPARC N4. 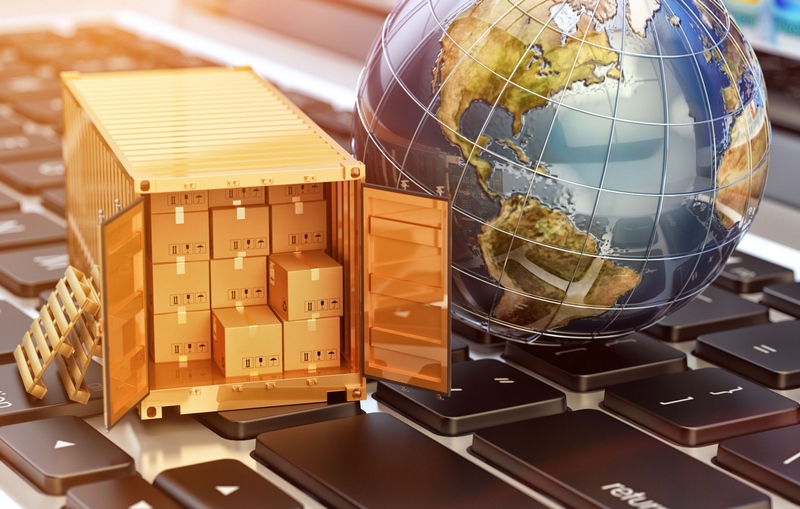 The launch of the first ever Customs Systems Interface and Connectivity in Southern Africa for the TranKalahari Corridor. NMT Agencies increases its Ro-Ro services from Europe to Walvis Bay. The completion of the One-Stop-Border-Post at Kasumbalesa along the Walvis Bay-Ndola-Lubumbashi Development Corridor. The first ever WBCG electroinic Annual Review 2008/2009 is published. The WBCG celebrates it’s 10 year anniversary. Conclusion of the official signing ceremony of the MOU between DRC, Namibia and Zambia on the Walvis Bay-Ndola- Lumbumbashi Corridor Management Commitee (WBNLMC). UNECA confirm financial support for the WBCG business model reviews study. Road Safety and Transport Security assessment were done along the Trans-Cunene and the Trans-Kalahari Corridors. The WBCG was selected to form part of the Port Cluster Governance Committee which was created by the Global Logistics Institute. First shipment from Malawi via the Port of Walvis Bay. 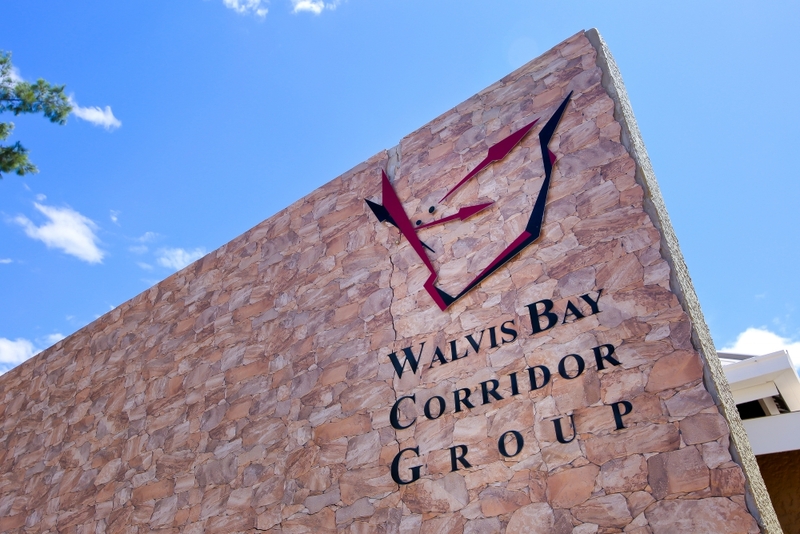 Walvis Bay Corridors reaching highest volumes yet carrying more than 55000 tonnes in a month. 3 days transit time achieved to Zambia from the Port of Walvis Bay along the Trans-Caprivi Corridor. New direct import service by Maersk from the Middle East to Walvis Bay. MOU between Namport and the Zambian Government signed on Zambia Dry Port in Port of Walvis Bay. Mitsui OSK Lines (MOL) calls at the Port of Walvis Bay as a direct service. New feeder service calls at the Port of Walvis Bay. The Port of Walvis Bay hits a record high with it’s productivity levels with 40 moves per hour. WBCG HIV/AIDS Help Desk launched the Truckers Health Information Toolkit. 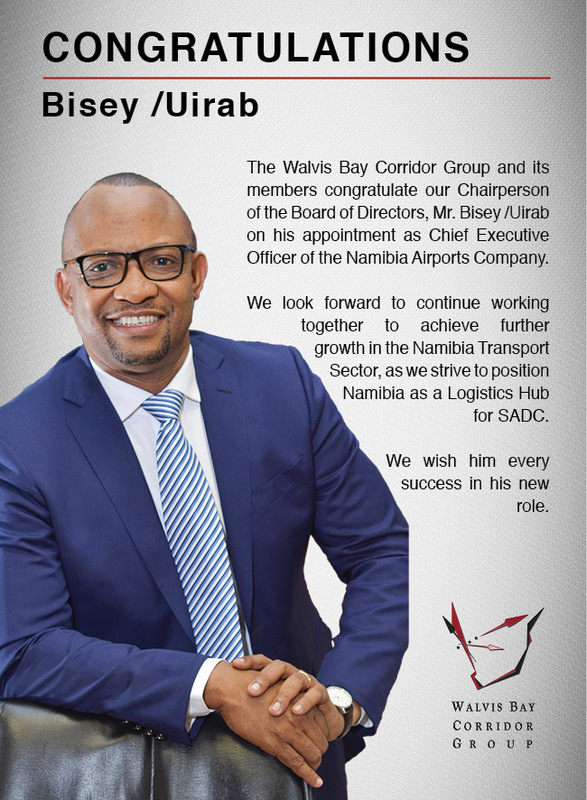 Safety risk assessment carried out on the Walvis Bay Corridors.